Do you use FabScan-Shield? Leave a review! 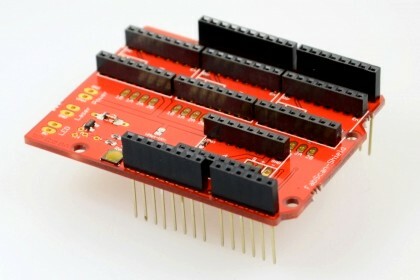 The FabScan-Shield is a plug-on module for Arduino to drive Stepper and Servo Motors or to build a 3D Laser Scanner. Keep up with changes to FabScan-Shield! Would you tell us more about FabScan-Shield?